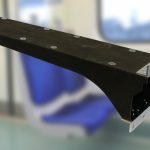 An all natural composite canoe designed and manufactured in the UK using flax fibre and a linseed oil based resin will be showcased at the upcoming Composites Engineering Show. 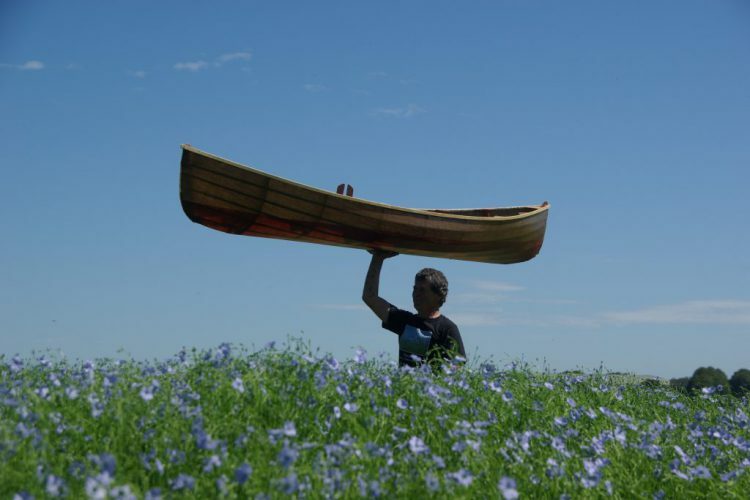 The canoe has been built by Flaxland and is made from a flax fabric (Biotex Flax 4×4 Hopsack) supplied by Composites Evolution and a UV cured bioresin (EcoComp UV-L) supplied by Sustainable Composites. It is constructed using a marine plywood and European pine frame that is covered using the Biotex flax material and then impregnated with the linseed based resin. Flaxland have made a total of 7 prototypes so far, using both the Biotex Flax 4×4 Hopsack and Biotex 3H Satin weaves. The Hopsack version offers a resilient and durable canoe which has a net weight of just less than 12Kg and the Satin version gives a lighter weight option, at just 8Kg, for racing. The canoe will be displayed at the Composites Engineering Show in Birmingham on 9-10 November 2011, in the press and open networking area.